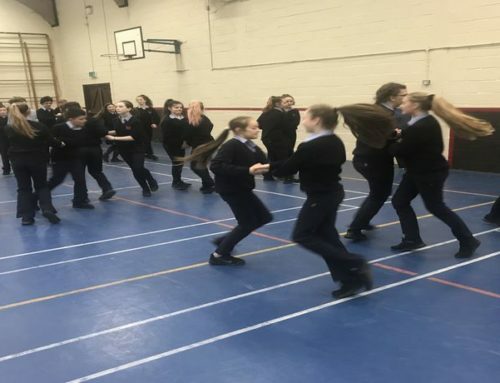 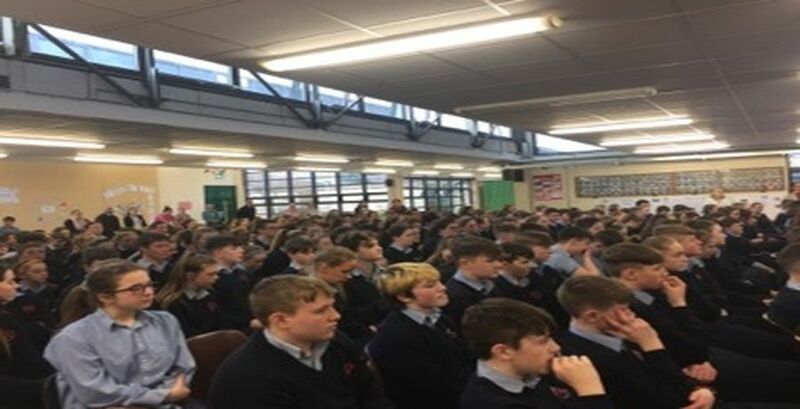 Anti Bullying Week took place in TCS from Jan 14 th to 18 th . 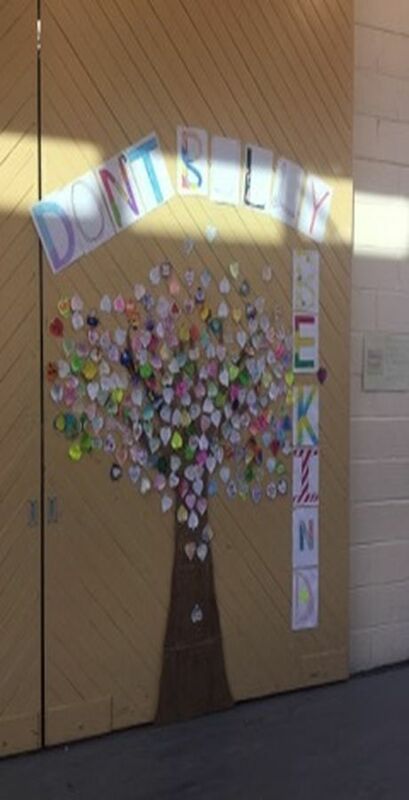 Students were involved in many creative activities including making a friendship tree . 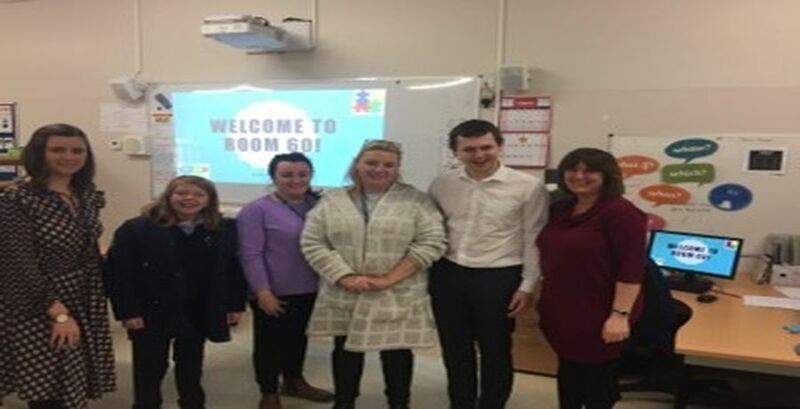 The documentary ‘Autism and Me’ was watched and the highlight of the week was a visit from Adam Harris, founder of the Autism awareness organisation, AsiAm . 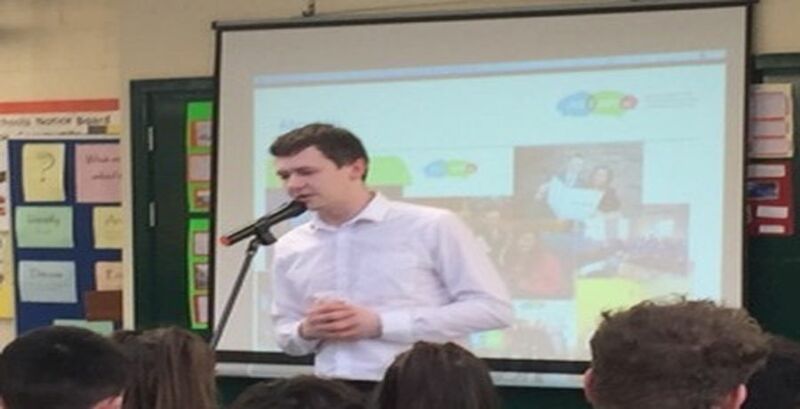 Adam spoke about what it is like to live with autism. 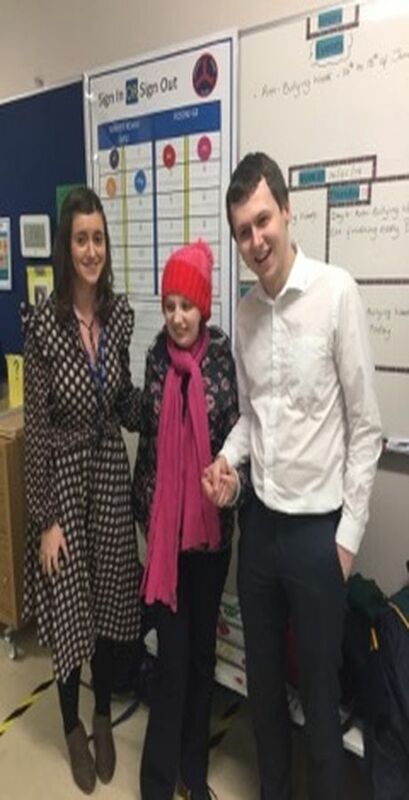 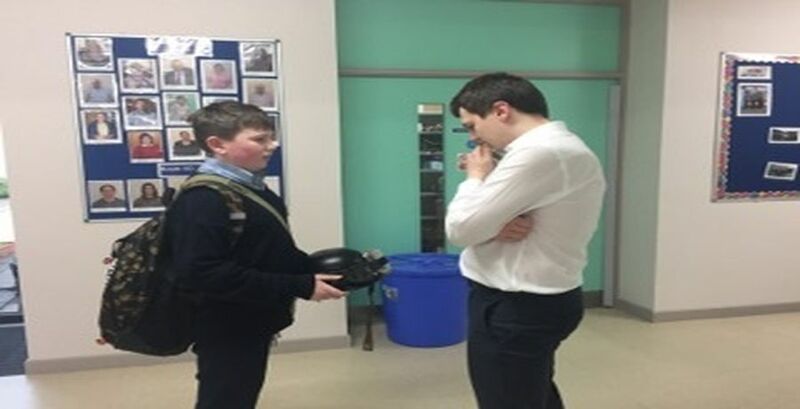 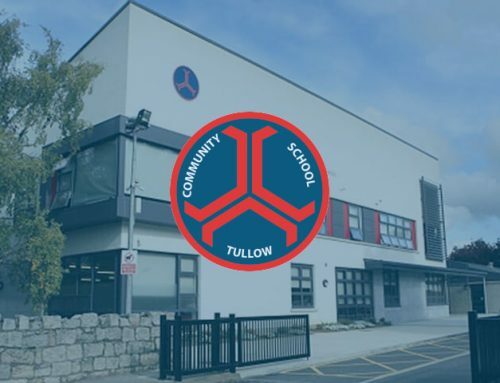 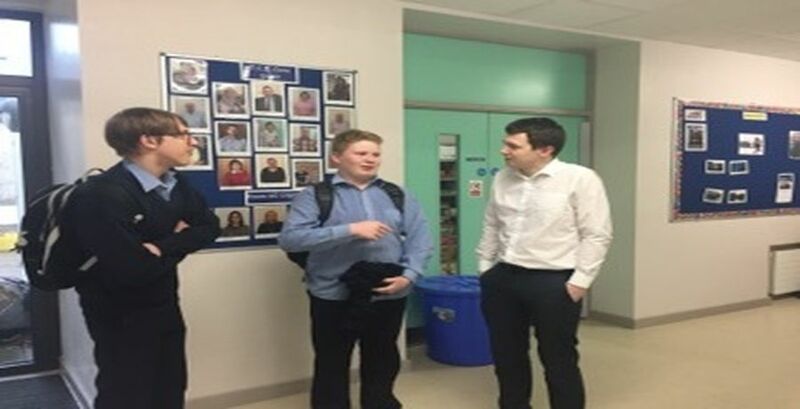 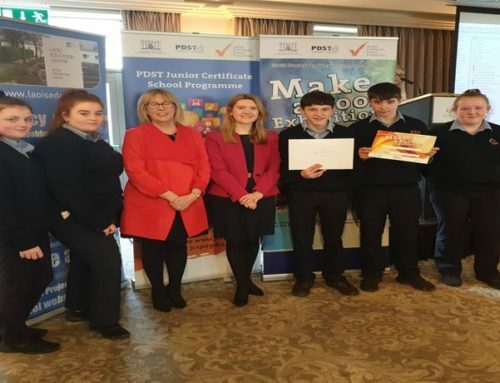 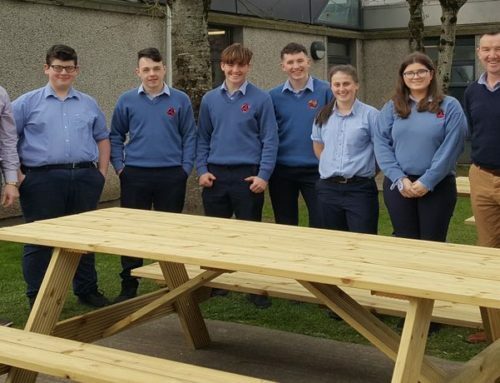 He spent time chatting to teachers and students and everyone felt that his visit had increased understanding about the challenges faced by those living with autism.